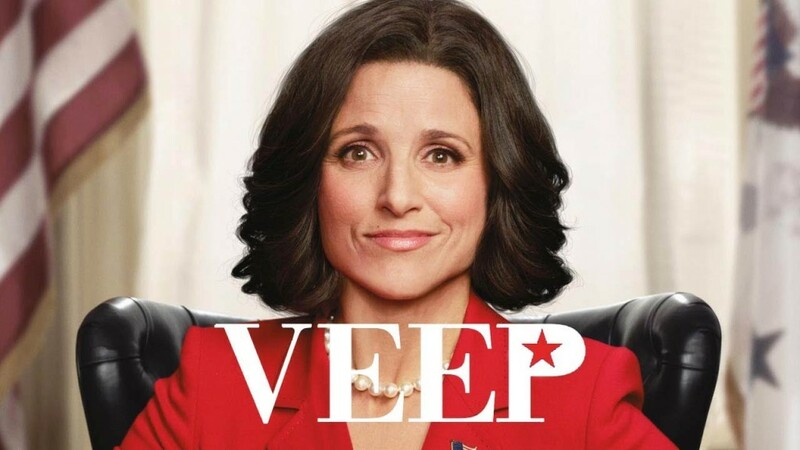 AFM Local 47 approached “Veep” producers in July following the show’s relocation from Maryland after being awarded $6.5 million in tax credits from the California Film Commission’s revamped film and TV tax incentive program. After months of discussion talks began to stalemate, and musicians were ready to launch a public campaign if producers were going to use California taxpayer dollars to facilitate below-standard payment and working conditions to musicians in the state. News of these potential actions prompted HBO to reconsider, and the company agreed to hold musicians to the same industry standard as other workers on the show and provide them the fair wages, pension and health benefits, and protections afforded by a union contract. The musicians union and its members played a large role with other entertainment unions and industry leaders in the successful expansion of California’s film and TV tax incentive program, signed into law last September by Gov. Jerry Brown and launched this year. So far 26 productions have been approved to receive tax credits in the new program. Musicians appreciate HBO’s decision with “Veep” to support industry-standard jobs for California musicians and hope this example serves as a model for other productions receiving tax credits from the state.